According to the Anxiety and Depression Association of America, anxiety affects more than 40 million adults in the U.S. on a yearly basis. It is the most common mental illness in the country; however, the disorders associated with it can be treated with high rates of success. Despite the good news, it would seem that only around 37 percent of sufferers actually seek and receive treatment. 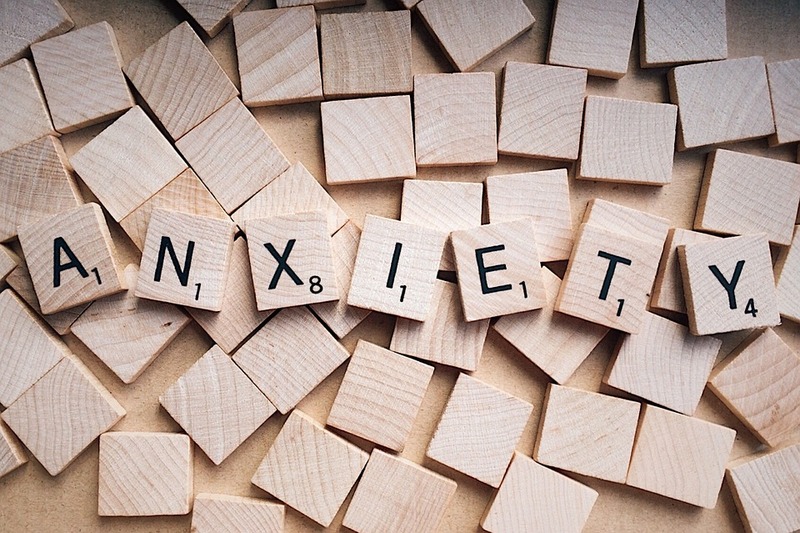 If you count among people who deal with anxiety, but you would like to avoid getting yourself medicated and following conventional medicine guidelines, you could look into a more spiritual approach. Opting for a psychoanalytical form of therapy that relies on Jungian or Existential theories could be a good alternative for a lot of anxiety patients. If you would like to learn more about what the type of therapy you can expect during our sessions, take a look at the information on the website. For more details on how to handle anxiety in your daily life, these next few tips should be handy. Learning to live with anxiety on a regular basis means knowing what else besides medication can help you. Cutting the stress in your life is a good starting point. You may need to change jobs and look for something less demanding and stressful. You could see if working from home or becoming an entrepreneur and starting your own business might work better for you. Find a new hobby or re-discover one of your lifelong passions you had to give up when you got hired/married/became a parent. Find the time for it. Work around your schedule and learn to prioritize better. There are time management courses that can teach you how to create a daily/weekend routine and get to do all the things you want to do without skipping on any important things. Paint, take guitar lessons online, go swimming, play basket, watch old movies, read your favorite novels – whatever pleases and relaxes you, go for it. Get enough rest at night. Ideally, you should sleep for at least 7 to 8 hours a night. Go to bed as early as you can – sleeping between 10 PM and 12 AM appears to have extraordinary rejuvenating benefits on the human body. Exercise regularly, for at least half an hour every day. It doesn't always have to mean going to the gym or getting on the treadmill. A workout is considered anything that can get your blood pumping and your muscles moving: cleaning up the house, taking a walk, dancing. It doesn't have to feel like a burden; learn what you enjoy doing the most and break a sweat. It should get your endorphins and feel-good hormones working and give you a better mood while easing your anxiety. Cut your caffeine and alcohol intake. They could both affect your anxiety in negative ways. Pay close attention to the ingredients in your headache and diet pills, favorite chocolate bars and even tea. Take the time to assess your fears and the things that trouble you. Only do not do it randomly, whenever you feel like it. Instead, choose a time that is most suitable throughout the day. Only allow yourself to use half an hour for this and figure out if there are any solutions to your worries. Repeat the process every day, at the same exact hour. If you are worried that someone might break into your home or mug you in the street again – the cause of your original anxiety – act on it. Get a personal screaming alarm, carry a pepper spray, take self-defense classes, change the locks on your doors, install a home alarm, get a dog or set up surveillance cameras around the house/in the driveway. Get in touch with authorized and licensed expert locksmiths like the guys at Ontime Locksmith and have them recommend the most reliable modern-day alarm or lock systems to get your peace of mind back. Make your home unbreakable, ask a friend to sleep over until you start feeling safe inside your home again, or take care of anything else that might be causing you your anxiety. Take deep breaths to let your brain know that you are fine and try to tun your negative thoughts into positive ones all the time.